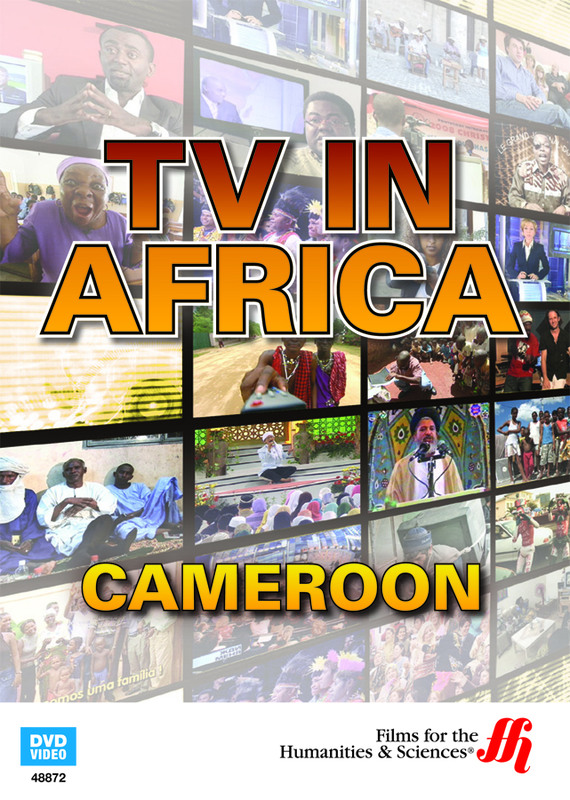 In Cameroon, the TV shows that the populace watches is a unique blend of homegrown programming, Latin American telenovas, music videos and more. 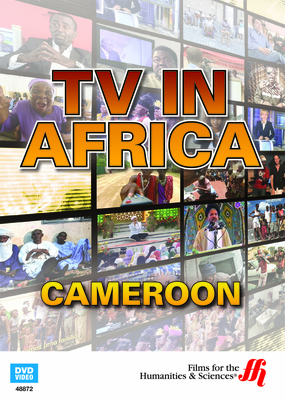 As in most of the world, the TV shows in Cameroon reflect the tastes and preferences of its people. In this film, many of the local TV shows are explored. The news is always available in Cameroon with each channel offering news shows in English as well as French. A popular, long-running comedy, The Good News, often lampoons politics. To reflect the polygamy that is common in Cameroon, Polygamous Household is a popular series that portrays this type of family complete with babies and jealous wives. Not many dramas are made in Cameroon, so for drama the populace largely relies on South American telenovas. Music programming is always popular with programming ranging from music videos to a show in which average Cameroonians are asked what their favorite songs are.